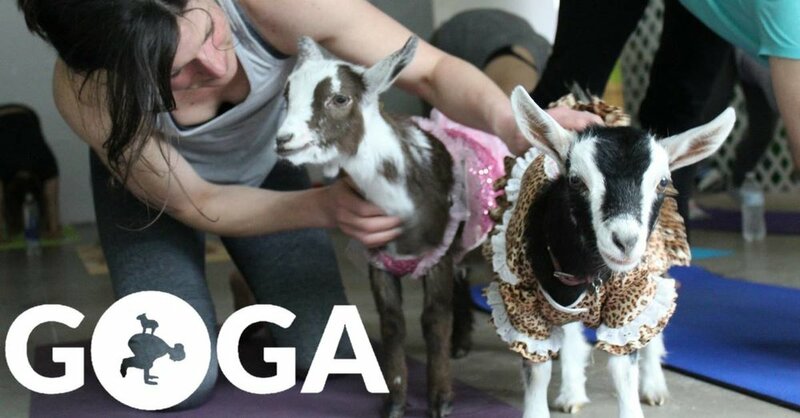 Description: Yoga with goats! For a good cause! Info.